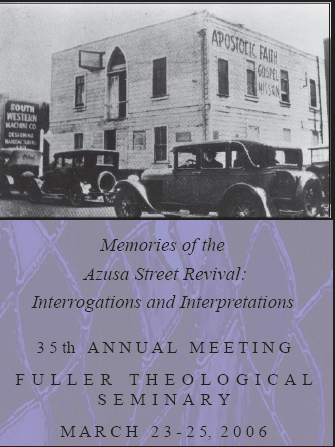 Digital Showcase - Society for Pentecostal Studies Annual Meeting Papers: "WHY NOT TONGUES WITHOUT CONTROVERSY?— A. B. SIMPSON'S MODEL AND APPEAL FOR PENTECOSTAL ECUMENICITY"
"WHY NOT TONGUES WITHOUT CONTROVERSY?— A. B. SIMPSON'S MODEL AND APPEAL FOR PENTECOSTAL ECUMENICITY"